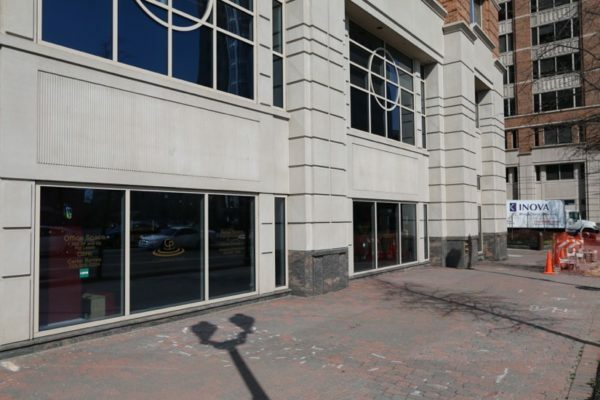 Nando’s Peri-Peri will be bringing its Portuguese-style chicken to Ballston this fall. The chicken chain is planning to open in the former Vapiano space at the NRECA building (4401 Wilson Blvd), according to a recently-filed construction permit application. A tipster tells us that Nando’s is eying a November opening. The company did not respond to a request for comment from ARLnow.com last month. Nando’s has an existing Arlington location on Pentagon Row, which opened in 2012.